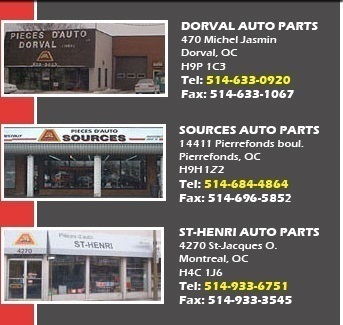 Established in 1984, Dorval Auto Parts has since, grown steadily. 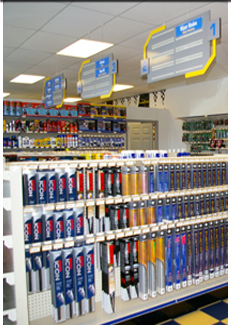 We carry a vast variety of quality merchandise and in store inventory in multi lines. With our specially trained teams that will provide you with quality service, we are able to meet your needs for any special parts rapidly, while maintaining competitive prices. We are pleased to serve you during regular business hours. Do not hesitate to call us at any of our three locations.